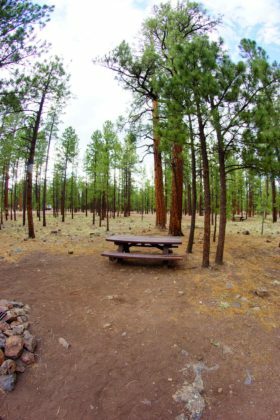 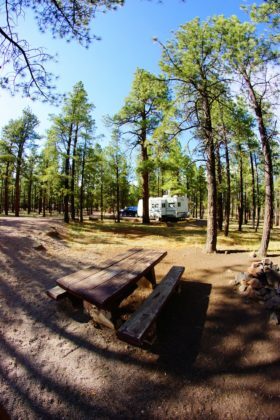 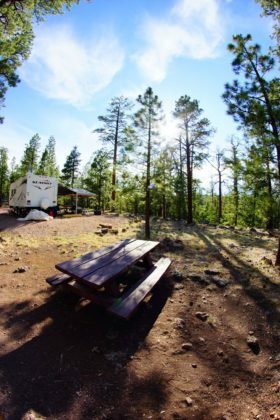 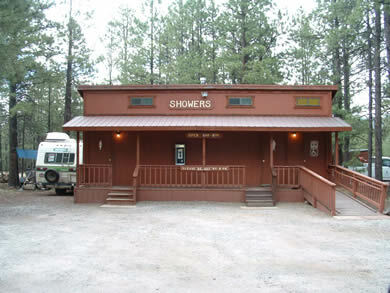 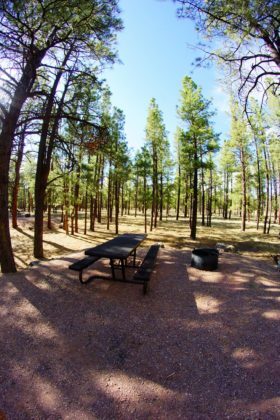 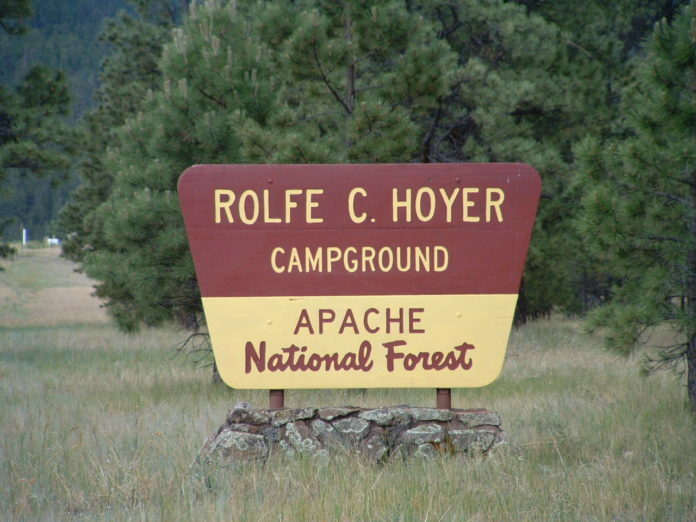 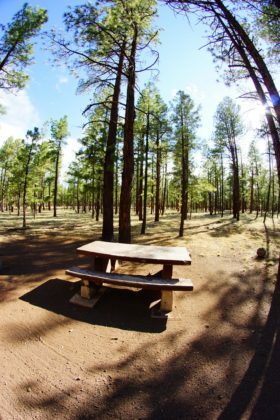 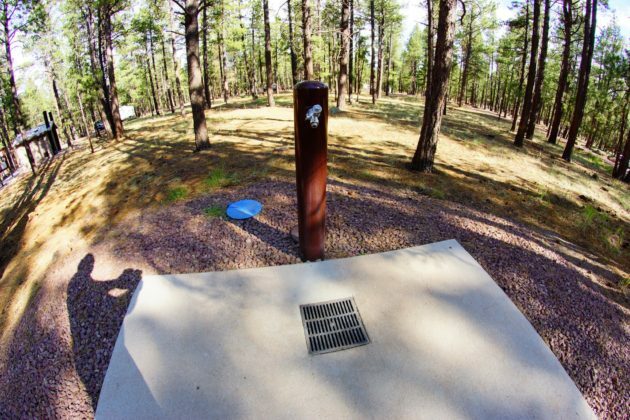 Located just outside the scenic town of Greer, Rolfe Hoyer Campground basically has everything you need to have a great camping trip except electric and water hookups. 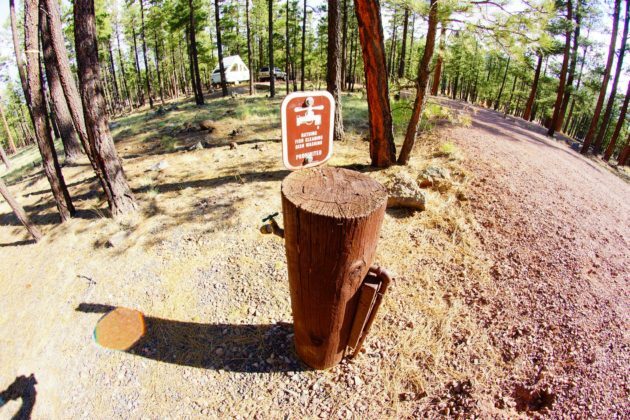 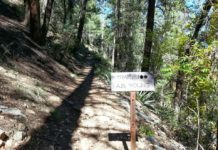 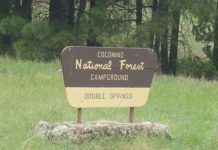 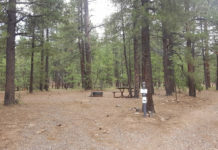 The campgrounds are very well maintained and information on the Greer area or local fishing / hiking can be found at the camp entrance. 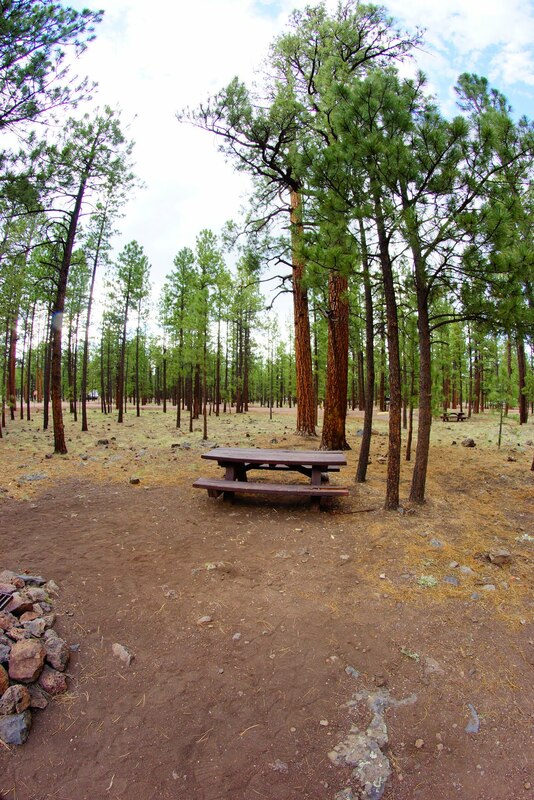 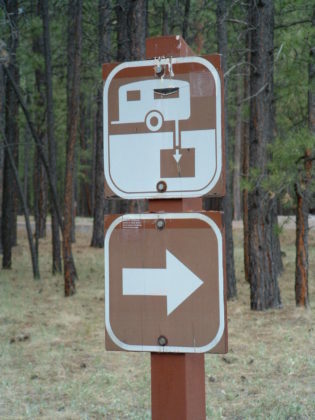 Overflow camping is available at Benny Creek Campground located 1/2 mile north of Rolfe Hoyer. 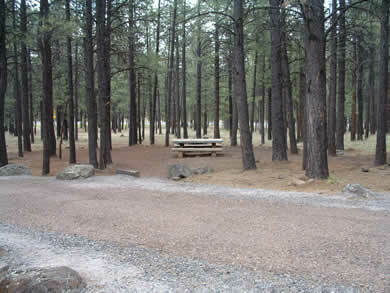 Greer offers a few restaurants if you are tired of camping food, and the lakes just north of Greer offer great fishing. 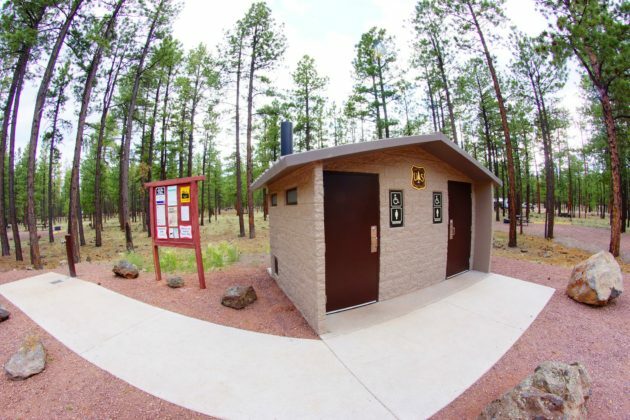 Tunnel Reservoir, Bunch Reservoir and River Reservoir all are located across the main highway from the campground and are fed by the Little Colorado River. Fishing in the Little Colorado has its rewards also. 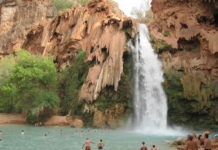 Rainbow trout, brown trout and native Apache trout swim these waters. 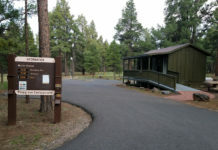 Albert Squirrels and elk are native to the area and can be seen regularly near the Greer Lakes. 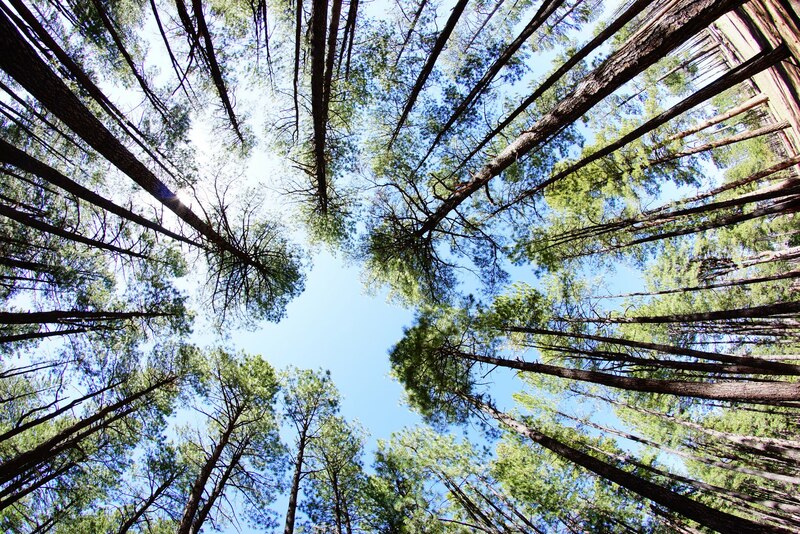 For a wonderful drive, take the back road to Big Lake Recreation Area. 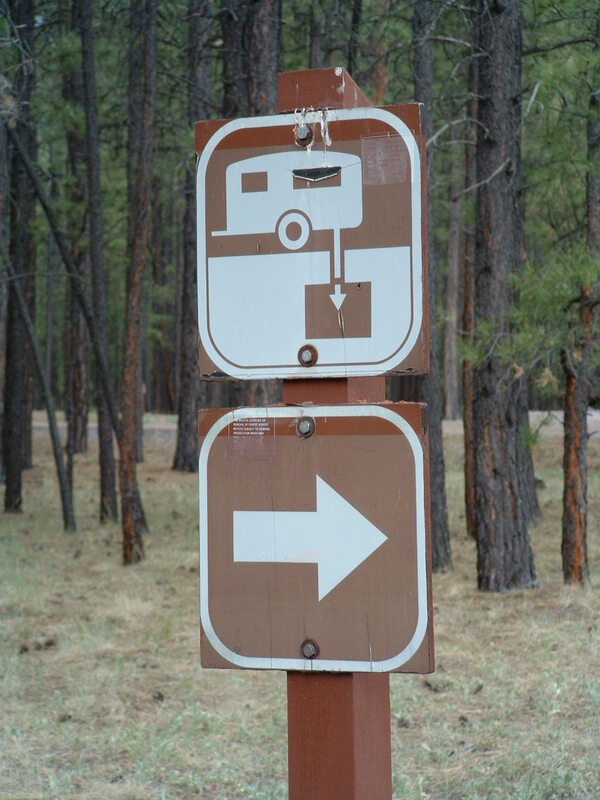 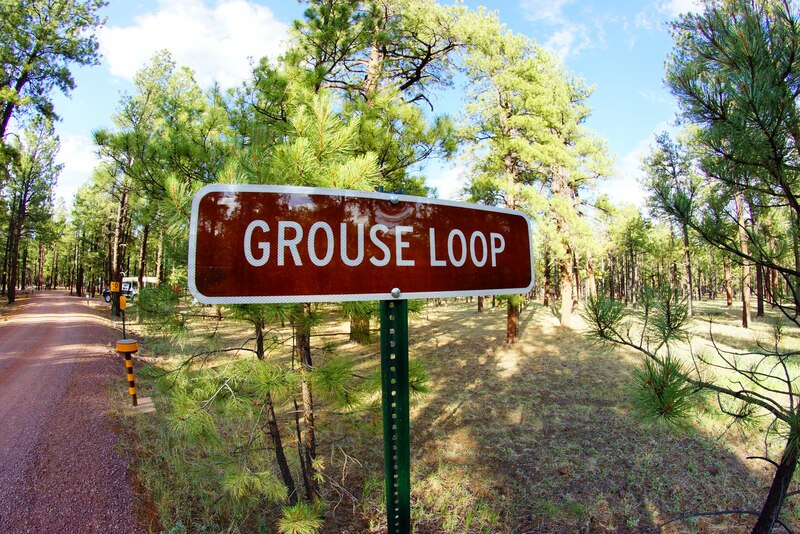 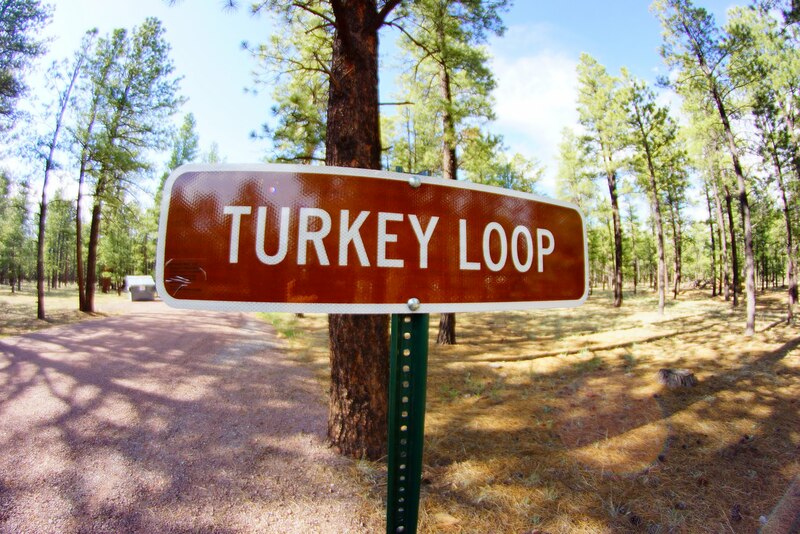 leave the campground and turn right onto the road to Greer SR373, take the next right and stay on that road (forest road 87). When you get to the SR273 turn left to get to Big Lake. 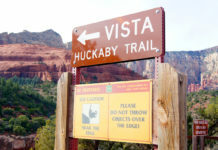 Try to time this to head back during sunset for some great photo opportunities.